Protect your code from prying eyes with professional obfuscation system for .NET framework applications. The Microsoft .NET CLR (Common Language Runtime) requires that metadata should be available for all running code. All .NET framework (managed) compilers are storing metadata information within .NET assembly. Metadata includes almost every information from your source code. It's all there: name and types of all classes, methods, properties, fields and events. 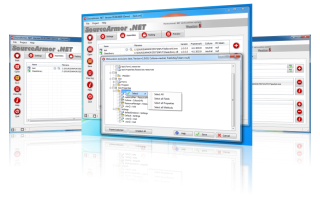 .NET framework services like Just-In-Time (JIT) compiler and serialization layer are depending on metadata information. On the other hand, you as a developer, need to prevent reverse engineering of your .NET application. Using the metadata, it's possible to decompile all code to (almost the same as) original source code. In other words, when you release your .NET application, you are effectively releasing your source code along with it. Your intellectual property is thus highly exposed to hackers and competitors who may easily steal your code for use in their own products. This includes overloaded renaming of types, methods, events, properties, parameters, fields and events, resources, encryption of strings, control flow obfuscation, metadata pruning, insertion of invalid IL instructions, suppression of disassemblers and many other techniques. 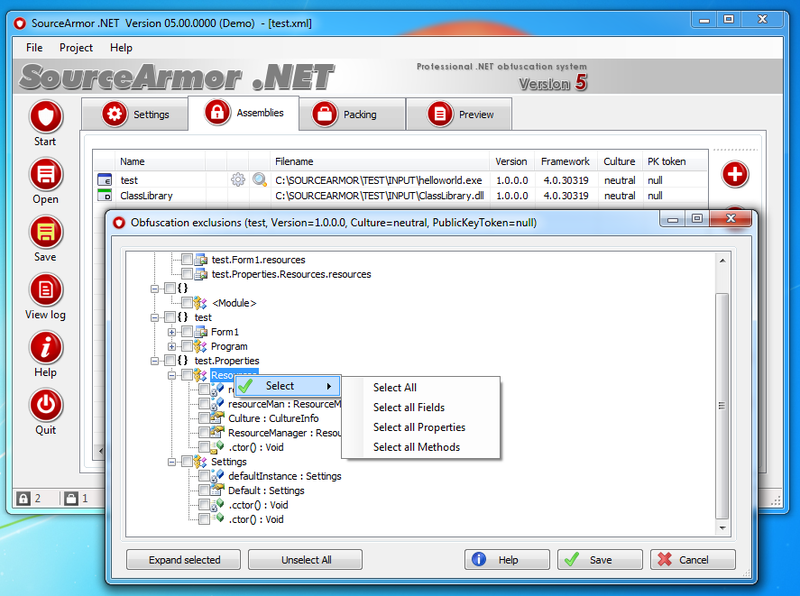 SourceArmor supports all versions of .NET framework and all platforms (x86, AnyCpu and x64). It also supports obfuscation of mixed .NET applications (with both managed and unmanaged code) and precompiled ASP .NET WEB applications. 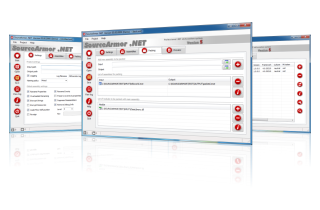 In this way PC Guard for .NET/.NET64 (binary encryption, copy protection and licensing) and SourceArmor .NET (source code obfuscation) present total software security and licensing solution for .NET framework applications.